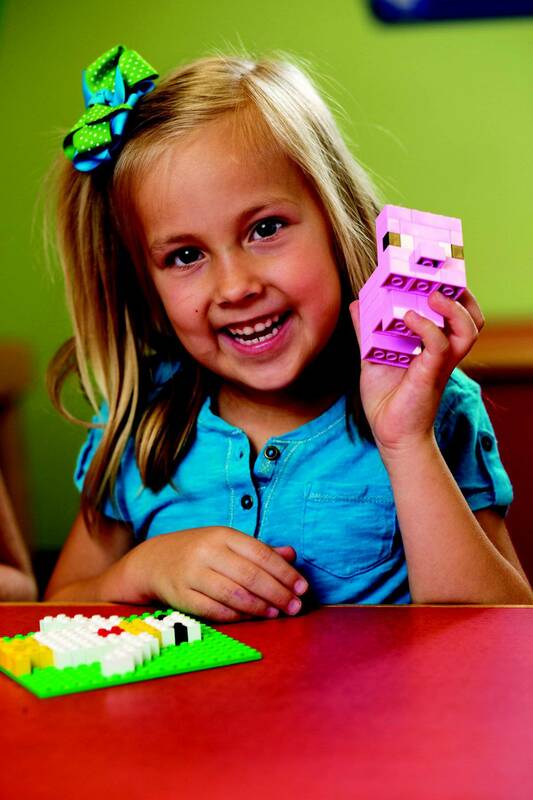 Designed and created by teachers, architects and engineering professionals, our hands-on curriculum introduces children age 2 1/2 - 13 to concepts of engineering, architecture and mechanics using LEGO® bricks. Lessons from math, science, language arts, and social studies are integrated and discussed. Themes such as Transportation, Space, Inventions, Robotics and more provide variety and ensure a high level of interest and enthusiasm amongst our students. The different age groups below will help you decide which programs are most suitable for your child’s learning. Kids will learn interesting facts about real world objects and animals in these interactive lessons which reinforce counting, patterning, spatial awareness and fine motor skills. Each week will focus on a different letter and will include lots of time for building as well as some learning time and a fingerplay or short story related to what is being built. Classes will follow unit themes. Kids will combine learning and fun in these hands-on classes as we engage them in building real world objects with traditional LEGO® bricks. Projects are designed to encourage creativity and imagination while enforcing essential learning literacy, math and spatial skills. 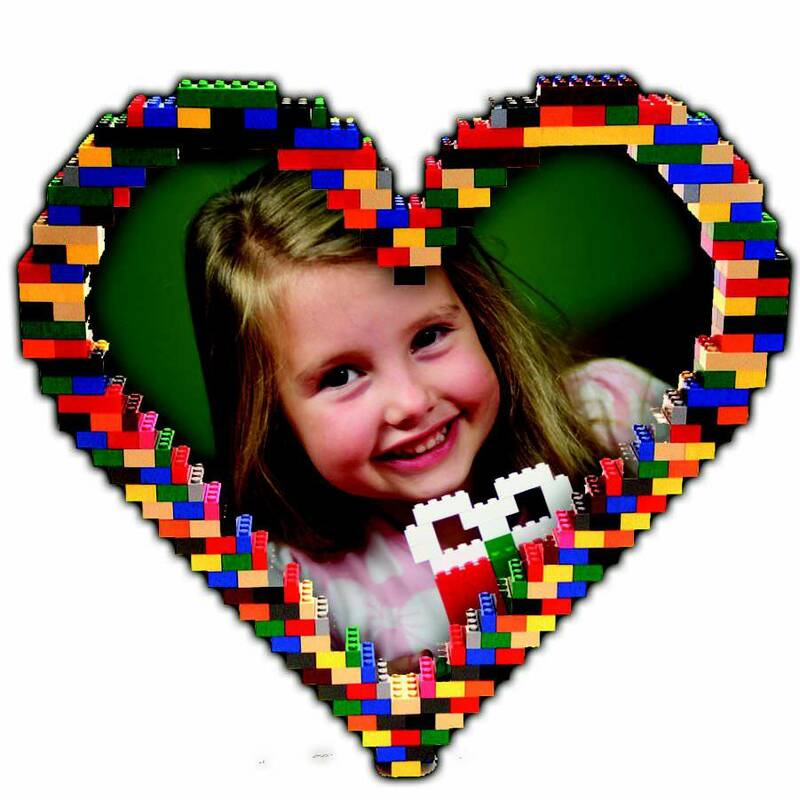 Build themes may include buildings, bridges, animals, transportation and more! Kids will begin to identify and understand early engineering principals through hands-on building with our specialized technic LEGO® kits. Model themes may include Space, Transportation, Construction and Inventions. B4K instructors will introduce architectural and engineering concepts of scale, torque, friction and gear ratio in these interactive classes. Classes will follow unit themes. Kids will take their building to the next level with our proprietary models the incorporate increased pieces, steps, and functions for an added challenge! Model themes may include Animals, Sports, Life Sciences and more. B4K instructors facilitate a brief interactive lesson on the build and encourage imagination and critical thinking as kids are challenged to modify pieces and test outcomes to expand on their learning. 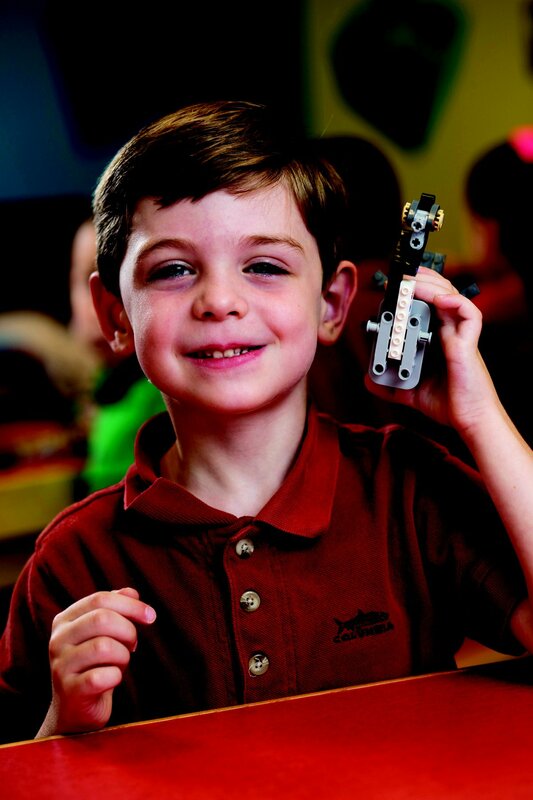 Previous B4K classes or experience with technic LEGO® bricks is recommended. Kids interested in the world of computer programming are introduced to the basics in our Jr. Robotics program (ages 7+) and can further their knowledge and understanding in our Mindstorms Robotics programs (ages 9+) which offer open-ended challenges for kids to complete each session. For those looking to develop and practice story-writing and production, our Stop Motion Movie Making programs (ages 7+) utilize Frames software to help bring their stories to life complete with music, speech and special effects! Camps are offered throughout the year and found in either one day or week-long formats. All materials are supplied, and in some cases, allow students’ access to expensive, specialized and hard to find LEGO® products and software they might not otherwise be exposed to. 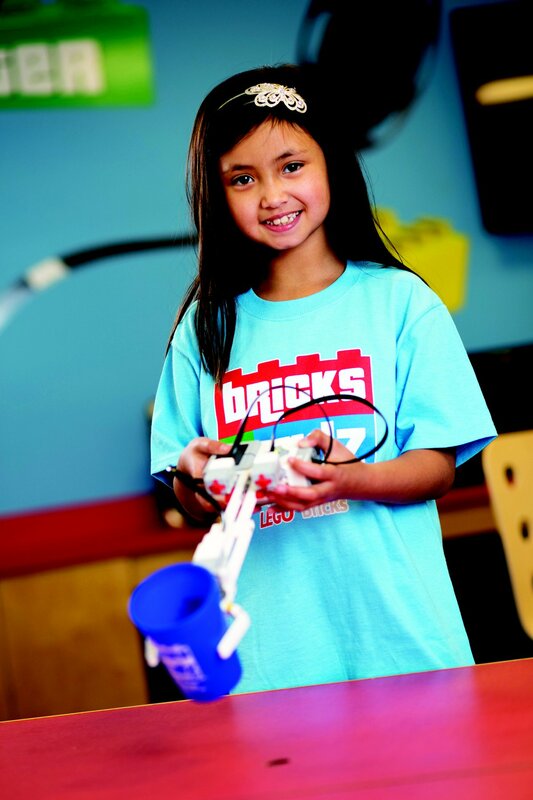 During Professional Development days send your child to a Bricks 4 Kidz day camp! 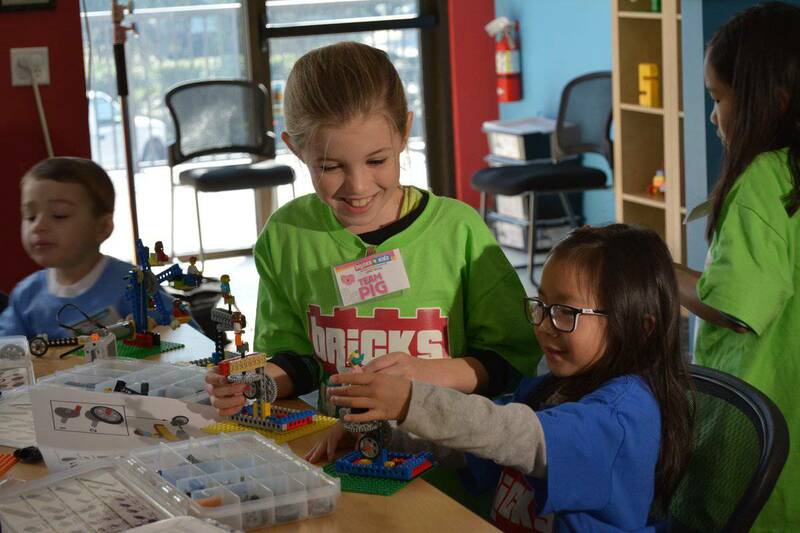 Our programs seek to engage children ages 5-12 both educationally and creatively through hands-on building with traditional and technic LEGO® bricks! Activities may include custom B4K standard and motorized models, free play, group builds, games and challenges, park play (weather permitting) and small take homes. Note to Parents: Please provide your child with a NUT-FREE snack, water bottle, and indoor shoes. 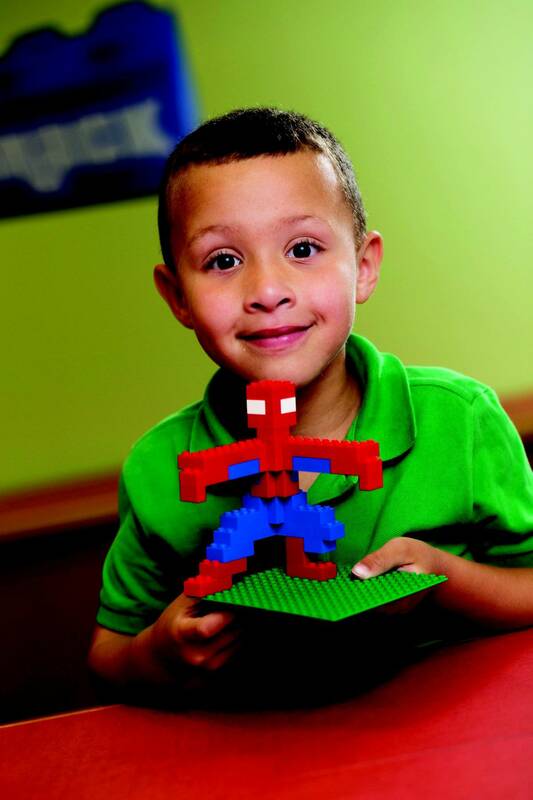 Drop the kidz off for an exciting evening of motorized model builds LEGO® based games, paper crafts, movies, group builds from large LEGO®sets, and self-directed free play with our huge assortment of LEGO® bricks! Pizza, juice box, and a make-and-take project are included. Our Creativity Centre located at 1428 19th Ave. NW is only 10 minutes away from downtown Calgary. Plenty of convenient restaurants close by mean a hassle-free night for the whole family! Doors will open at 5:20PM. For safety reasons, children ages 5 and under must be accompanied by an adult at all times. Please Note: We reserve the right to cancel these classes on the day of the event due to low enrollments. Leave your children with us for up to 2 hours of the day to build fun and creative models using their imaginations while you run errands or enjoy a relaxing massage (convenient locations on both sides of the creativity centre). A Bricks 4 Kidz workshop uses the LEGO® bricks kids love to deliver hands-on lessons correlated to cross-disciplinary curriculum objectives. The Bricks 4 Kidz approach to learning is imaginative, multi-sensory and fun, creating a dynamic learning experience for your students. Our models are the centerpiece of the lesson, which includes an educator-scripted discussion designed to engage students in a discovery process. Screened, trained Bricks 4 Kidz teachers deliver everything needed including LEGO® bricks, model plans, and take-home materials. Many workshop themes are available from ancient history to space exploration, covering subjects like building things, simple machines and laws of motion. We can even design a program specifically tailored to your curriculum. Birthday Parties are a logical extension of our other offerings and ensure a unique, affordable, and fun experience for all. We work with you to decide on a flexible and customized option for your son or daughter’s big day. PDF invitations emailed to you (links also available at the bottom of the page), customized group builds, games, favours, loot bags, and more can be included. After that, you leave the rest to us.  We are easily able to accommodate up to 20 friends! Looking to host a weekday party? Let us know, we may be able to accommodate you! 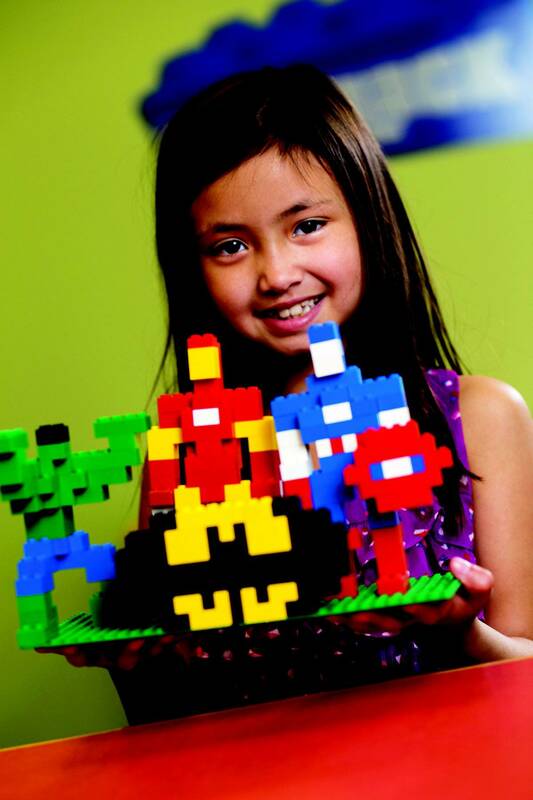 Bricks 4 Kidz Calgary has 1 session listed on ChatterBlock, visit their website for additional information. Our kids first experienced Bricks 4 Kidz classes at their school and have gone on to do summer camps and most recently a birthday party at their Creativity Centre. We are always impressed at the how enthusiastic and helpful the instructors are – it is clear they are passionate about helping kids learn while ensuring they have fun. The kids really like the variety of themes and activities and of course the daily take home. Pricing is comparable to other specialty programs we attend. As parents, it is the one camp we do where they are eager to go in the mornings and disappointed when the week is done. Great job Bricks 4 Kidz! My kids had sooo much fun!! Thank you for the wonderful educational, interesting and engaging experience! What a great bang for your buck!